How is Bitcoin Cash Made? What is the Price of Bitcoin Cash? 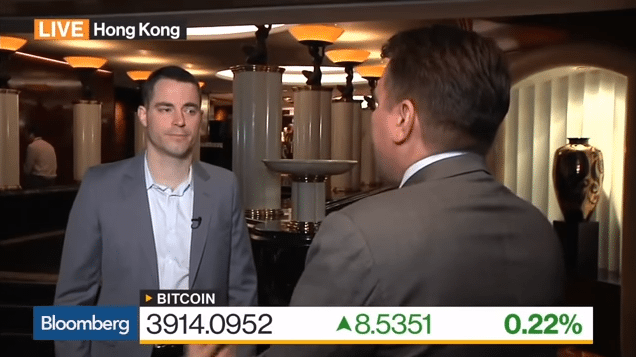 What Do The Experts Say About Bitcoin Cash? Bitcoin still dominates the cryptocurrency scene but there have been a series of high profile splits, or forks. Bitcoin Cash is a direct split from Bitcoin and is trying to define the direction of Bitcoin. Many view the emergence of Bitcoin Cash as a battle for the soul of Bitcoin. Bitcoin Cash has proven to be deeply controversial and it has the potential to completely change the cryptocurrency market. In order to understand why, you need to understand the background to Bitcoin's would be rival. Anyone who held and was in control of their Bitcoin private keys at the time of the fork automatically became a holder of the same amount of Bitcoin Cash on the new fork – various exchanges also honored this ‘airdrop' to their customers. “Growth is propelled by the benefits of compliance-free peer-to-peer transaction, cross-border remittance transfer, increase in use cases, volatility in the stock market, fluctuating monetary regulations in different countries, transparency, and immutability of the distributed ledger technology and benefits such as faster transaction and reduction in total ownership cost. Bitcoin Cash is the result of a long-running argument between different factions of the Bitcoin community. The argument is about scalability. As Bitcoin has grown, the transaction speed of the network has become slower and slower. This is clearly visible on the graph below which shows the volume of transactions pending in the Bitcoin Core mempool. The number of transactions on the block-chain has increased exponentially as more people use the network. The size of each block has not grown with the number of users. This is called the scalability problem. Over the years many traders and miners have argued for an increase in the blocksize to facilitate faster transactions. In August 2017, Bitcoin implemented the Segregated Witness (SegWit) solution. One of the biggest drags on transaction speed is the digital signature. This signature is designed to verify that the sender has the necessary funds to make a transaction. SegWit is designed to resolve the scalability debate by stripping the signature from the input and moving it to the end of the transaction. In theory, this solution increases the 1MB limit of a block up to around 4MB. Many users disagreed with this approach. They instead want to directly increase the blocksize from 1MB to 8MB. Their argument was based on the fact that a blocksize increase will be necessary down the line anyway, so why not bite the bullet and do it now? This disagreement fractured the Bitcoin community and once SegWit was implemented it led to a section of the community adopting a hard fork from Bitcoin. This hard fork led to the birth of Bitcoin Cash (BCH). BHC’s proponents hope that the increased blocksize will allow Bitcoin Cash to process a significantly larger number of transactions, with a view towards competing with the likes of Visa and Paypal. Put simply, Bitcoin Cash is a hard fork from Bitcoin. It is designed to solve the scalability problem by directly increasing the blocksize on the chain. The fact that Bitcoin Cash is a hard fork is important. Once a cryptocurrency undergoes a hard fork there is no going back. There is no backwards compatibility and it forces users to choose which fork they want to continue transacting on. 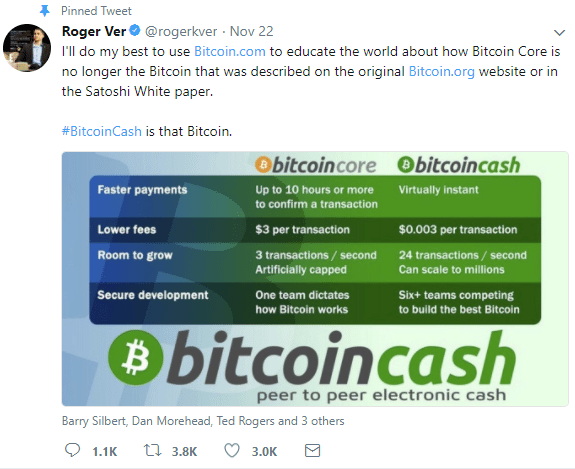 According to their own website Bitcoin Cash is “peer-to-peer electronic cash for the Internet. It is fully decentralized, with no central bank and requires no trusted third parties to operate”. Bitcoin Cash’s main selling point is its ability to process transactions rapidly. In order to ensure transactions are always processed smoothly Bitcoin Cash operates a scalable mining difficulty. 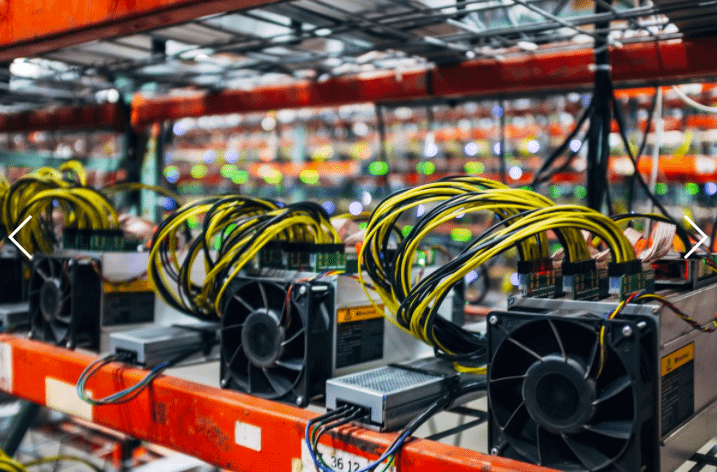 If there are fewer miners on the network the mining difficulty algorithm adjusts and becomes easier ensuring that transactions are still processed quickly. Bitcoin Cash believe that they are following Satoshi’s vision for the future of Bitcoin. This is an assessment that has been met with some resistance from the cryptocurrency community. Bitcoin Cash is made in much the same way as Bitcoin. Unlike banks or Governments, which physically print currency, Bitcoin Cash is created digitally by its community. The technology behind Bitcoin Cash is called a blockchain. It acts as a general ledger, recording every transaction ever made. In order to process these transactions users, or “miners” use their computers to process the transactions. These miners are then rewarded with Bitcoin Cash. This has two purposes. Firstly, It acts an incentive for users to process the transactions on the blockchain. They are rewarded with BHC that they can then sell. Secondly, it controls the number of coins in circulation. The only way to create new coins is to “mine” them. Over time the difficulty of mining coins is designed to increase steadily. This is to prevent the market becoming saturated. Eventually, Bitcoin Cash will a 21 million cap and no more coins will be produced. At this point, miners will instead be rewarded with a small cut of each transaction. One interesting thing to note is that Bitcoin Cash operates on a scalable difficulty. This means that when fewer miners are operating remaining miners find it easier to mine BHC. This has encouraged some miners to adopt BHC as they can make more money but it also has the side effect of flooding the market with a large number of coins at once, thus pushing down the value of Bitcoin Cash. What Drives the Price of Bitcoin Cash? Bitcoin Cash is a very young cryptocurrency but it still follows many of the same rules as other cryptocurrencies. Its value has generally risen and fallen in line with the rest of the market. As with other all other cryptocurrencies, Bitcoin Cash is volatile. You should expect to see fairly dramatic fluctuations in value. 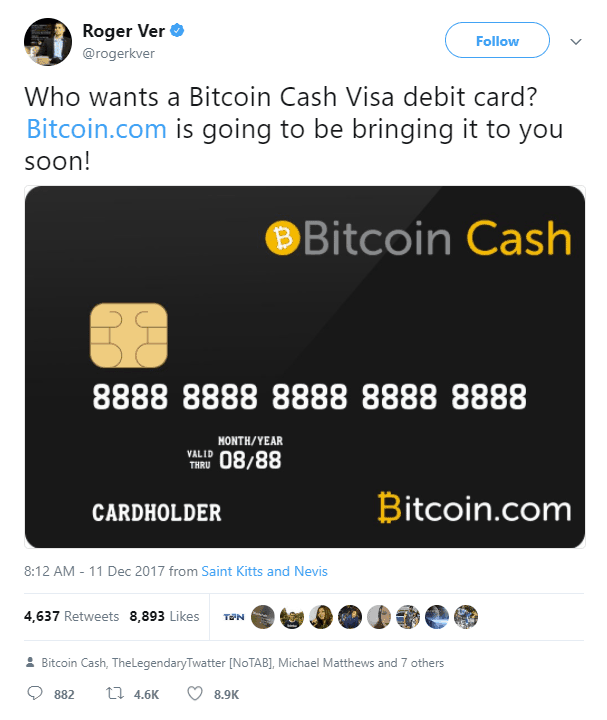 Like other cryptocurrencies, Bitcoin Cash is heavily influenced by media attention. As Bitcoin and other currencies hit the headlines, expect to see new traders pile in. This will inflate the value of cryptocurrencies across the board. Once it hits a peak then you will probably see a huge drop in value as savvy traders engage in profit-taking. You should keep an eye on the headlines when deciding how to invest in Bitcoin Cash. Unlike other cryptocurrencies, Bitcoin Cash is in direct competition with Bitcoin itself. Bitcoin Cash is a hard fork of Bitcoin. Both cryptocurrencies are proposing their own solutions to the scalability problem. A key factor in Bitcoin Cash’s potential for success will be whether users decide that directly increasing the blocksize is more effective than SegWit. The price of Bitcoin Cash has jumped previously when mining groups provided their support. As such, you should keep an eye out for any major mining groups or large traders declaring their support for Bitcoin Cash. If this happens then expect to see a spike in value as miners and traders pile in. You also need to keep in mind that in the early stages, Bitcoin Cash will “take” from Bitcoin. Although Bitcoin Cash and Bitcoin are in direct competition for user attention, there is the potential for Bitcoin Cash to carve out its own niche in the cryptocurrency ecosystem. The reverse is also true. If traders decide they prefer Bitcoin then expect to see Bitcoin Cash languish at low values. Predicting the future of Bitcoin Cash presents a particular challenge. BHC is a hard fork from Bitcoin and its future rests in the hands of miners and traders. Miners will often adopt the coin that brings them the best value for money. Bitcoin Cash has seen miners switch over from Bitcoin when their difficulty was lowered. Furthermore, if users find more transactions to be beneficial then Bitcoin Cash will see wider take up. Especially if SegWit proves ineffective and a backlog of transactions begins to build upon the Bitcoin Network. In the short term, Bitcoin Cash suffered a brief drop and then stabilized and now seems to be on a broad trend upwards. If the cryptocurrency can survive a full year then we would expect to see it continue on an upward trend. That being said, don’t expect to see your Bitcoin Cash investment reach the same value as Bitcoin any time soon. Bitcoin Cash is a risky investment even by cryptocurrency standards. It is more suited to traders who want to include some as a hedge in case more miners decide they support Bitcoin Cash’s scaling solution. It is also a good choice for traders skeptical of SegWit or who support the ideological choices of Bitcoin Cash. Bitcoin Cash has caused a great deal of controversy among the cryptocurrency community. The Hard Fork seems to have opened the floodgates as Bitcoin Gold soon followed (and promptly crashed). There are fears that more hard forks could destabilize the Bitcoin ecosystem. Some experts are a little more bullish in face of the split. Anatoliy Knyazev, co-founder of Exante, believes that Bitcoin Cash is “decentralized governance in action”. In other words, it’s an attempt to allow the market to decide on a solution to the transaction time problem. Many experts harbor serious concerns that increasing the size of blocks won't resolve the scalability problem. 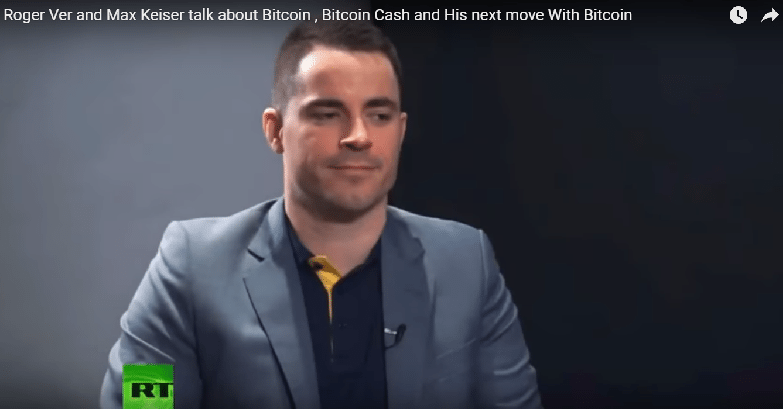 Ryan Taylor, CEO of Dash Core, has argued that Bitcoin Cash doesn’t really do anything to solve the Bitcoin scaling issue and will eventually stagnate. This is the view shared by many exchanges, who haven’t adopted support for the Bitcoin fork. While many insiders are skeptical of the long-term potential of Bitcoin Cash, there is a chance it could do well. Some believe that Bitcoin Cash’s future is entirely in the hand of miners. Aurelien Menant, founder, and CEO of the exchange Gatecoin believes that if miners decide they can make more money mining larger blocks, they will commit more hashpower to BCH. That being said, Menant cautioned that this will only happen if BCH can prove that its technology can match the features, security, and reliability of Bitcoin’s own software. 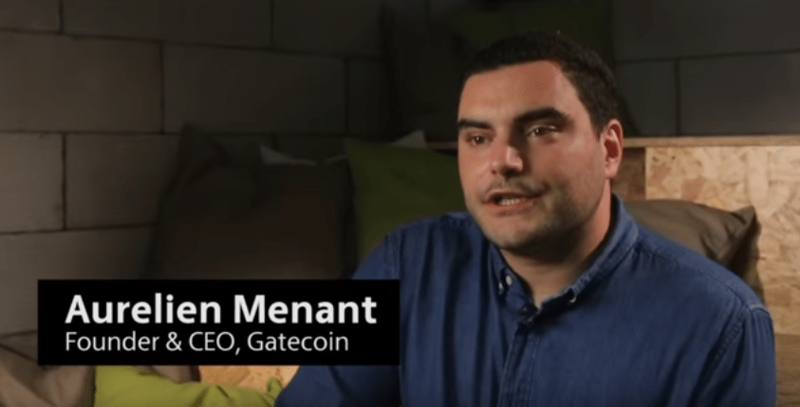 Over the longer term, Bcash's prospects are limited due to the relatively small size of the community maintaining its blockchain, developing its software and using the cryptocurrency, Aurelien Menant, founder and CEO of cryptocurrency exchange Gatecoin, told CNBC by email. We’ve gathered data from leading exchanges to determine the general feeling in the Bitcoin Cash market. You might be wondering why we’re covering Bitcoin Cash and other cryptocurrencies here at Commodity.com – a site all about commodities. At this point, cryptocurrencies like Bitcoin are more akin to a commodity than a currency. They are an emerging asset class which can act as a store of value, can be traded on an exchange and geopolitical issues have an impact on their price. In fact, the CFTC specifically labeled Bitcoin and Bitcoin Cash as commodities. It remains to be seen whether Bitcoin Cash can be a reliable vehicle for wealth storage in the long term. Will it displace gold as the primary method of storing wealth? Probably not. But can it become a digital equivalent of gold? Perhaps. The Bitcoin Cash blockchain operates with much larger blocks than Bitcoin. This means that more transactions can fit into each block, while on the original Bitcoin blockchain, block space is restricted and more scarce. As a result, there is much less competition for users to get their transaction into the next block so users do not need to outbid each other with higher fees. While Bitcoin transaction fees are now counted in dollars, Bitcoin Cash fees rarely cost more than 20 cents. 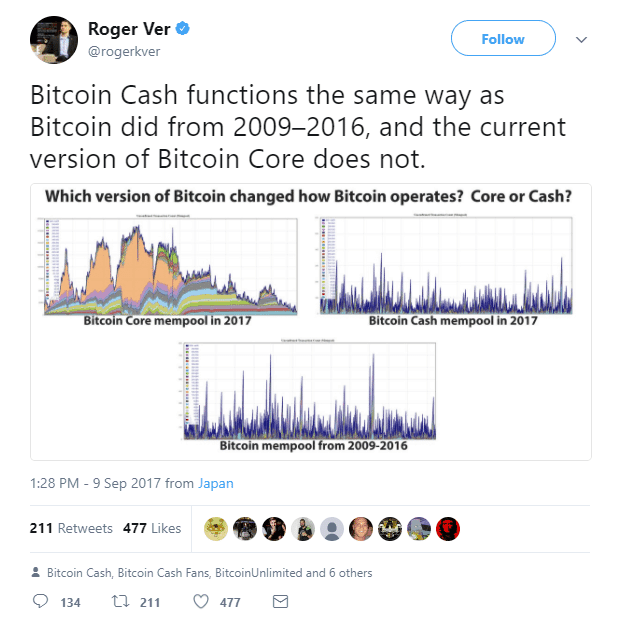 Bitcoin Cash was forked from the most widely known cryptocurrency – Bitcoin. Everyone that held a Bitcoin balance at the time of the fork was automatically credited with the equivalent Bitcoin Cash balance. The fork was widely publicized and many prominent exchanges offered instant trading in Bitcoin Cash, something that takes months and sometimes years for new altcoins to achieve. 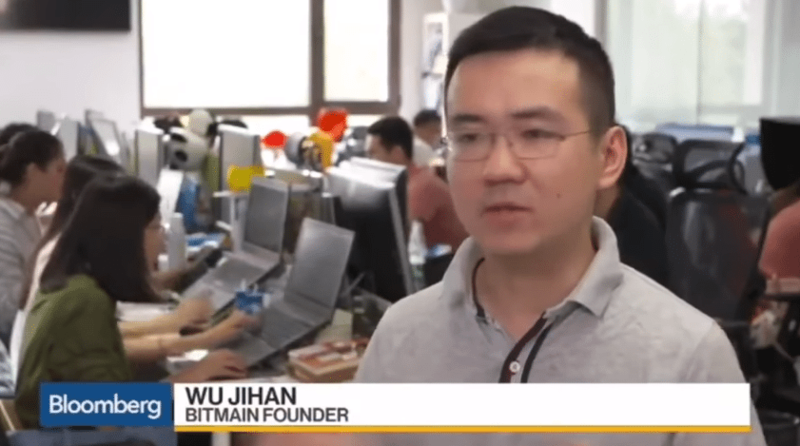 Furthermore, many high-profile Bitcoin personalities endorsed Bitcoin Cash at its inception, names such as early Bitcoin evangelist, Roger Ver, and Gavin Andreesen, an early Bitcoin core developer that was entrusted the Bitcoin protocol development by Satoshi Nakamoto himself. All these factors have seen Bitcoin Cash grow rapidly as can be seen by its trade volumes and total market capitalization. Having a larger block-size than Bitcoin also means that the Bitcoin Cash blockchain is capable of a higher transaction throughput per second. While Bitcoin can perform around 3 transactions per second, at full capacity it is estimated that the Bitcoin Cash blockchain can perform as many as 24 transactions per second. The Bitcoin Cash developers are also testing Gigabyte Blocks as it is in their roadmap to be able to compete with traditional payment systems such as the VISA network. The proponents of Bitcoin Cash favour scaling the protocol on the base layer which they believe is the most secure layer to do so, as opposed to Bitcoin proponents that believe that the base layer should be optimised to be as secure as possible and that scaling should happen on higher layers of the protocol that have yet to be developed. Since the fork, Bitcoin Cash has shown that the protocol is scalable ‘on-chain’. 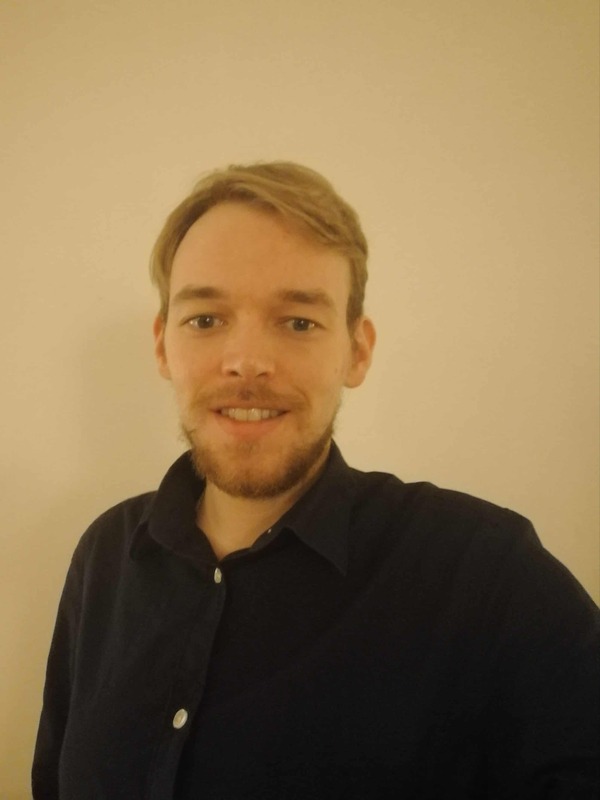 The Bitcoin Cash development team is much smaller and has much less experience in terms of developing the Bitcoin protocol. As such, they are poised to be outcompeted by developments on Bitcoin such as second layer technologies like the Lightning Network, privacy enhancements and sidechains. This lack of development depth may also leave Bitcoin Cash more exposed if the network comes under attack or if one of its parameters fails. Developers on other prominent blockchains such as Bitcoin and Ethereum are looking to achieve higher network scale by developing technologies that operate on second layer protocols, which is also referred to as off-chain scaling. If successfully deployed, some of these second layer technologies can compete directly with Bitcoin Cash’s strengths such as cheap transactions and higher transaction throughput. So you’ve decided you want to trade Bitcoin Cash. Actually acquiring BCH can be a bit of a challenge. When deciding how to get Bitcoin Cash most traders will immediately go to an exchange like Bitfinex or Coinbase. This generally involves exchanging fiat money for Bitcoin that you can then trade into Bitcoin Cash. This approach is the most obvious one but it carries some risks that you wouldn’t expect. To begin, you have the slightly more obvious dangers. You might get scammed by an unscrupulous user on an exchange like localbitcoins. This is a peer-to-peer exchange where traders occasionally meet in person to make deals and you are able to deposit funds by bank transfers. Unfortunately, localbitcoins comes with certain risks. It is not unheard of for less than honest individuals have been known to target new traders and attempt to trick them out of their hard-earned cash. If you want to get Bitcoin quickly and anonymously your best choice is probably LocalBitcoins. This exchange lets you buy Bitcoin in your local currency and is available all over the world. Unlike many exchanges, it is possible to transact without providing your ID. Unfortunately, this leaves you open to scams. Some users attempt to take advantage of new traders. You should vet every user before you agree to a trade. If you take steps to protect yourself from scams then LocalBitcoins is easy to use and their low fee of 1% makes it a good choice to buy Bitcoins. If you are willing to hand over your ID another choice is Coinbase. They offer an exchange, a wallet, and a user-friendly interface. You can buy Bitcoin using your credit/debit card or a bank account. The fees are competitive with 3.99% for a credit/debit card and 1.49% for most kinds of bank transfers. With Coinbase, there is less risk of being burned by a bad trade. This safety comes in exchange for your anonymity so coinbase is unsuitable for privacy-concerned traders. Managing your own Bitcoin can be a challenge. You might fall prey to a phishing scam and have your coins stolen. You could misplace your access codes and leave your coins forever trapped in a wallet you cannot access. If you use a wallet on your smartphone, if your phone were stolen then your Bitcoins could be gone as well. There are also risks completely outside of your control. You are entirely reliant on the competence of your exchange and sometimes things can go horribly wrong. Nothing demonstrates this better than MtGox. In 2013, MtGox, the largest Bitcoin Exchange, was hit by a series of hacks that resulted in the loss of over $500 million Bitcoins. 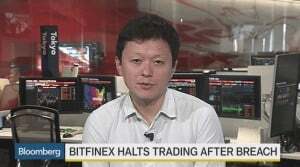 Many MtGox users lost everything. These kind of hacks are not a thing of the past either. As recently as August 2016 Bitfinex was hacked. The exchange took the controversial decision to reduce every single user’s account balance by 37%. Even very reputable brokers like Coinbase are not immune to controversy, a number of accounts were hacked in 2014 as attackers abused the API of the Coinbase app in order to steal Bitcoins. There have also been cases where users of Kraken and Coinbase have complained that their accounts have been frozen unfairly. Although these sort of cases are difficult to verify. All of these problems are unified by a single problem. Cryptocurrency exchanges come with unforeseen dangers. Their users have little recourse for complaints and it can be difficult to resolve disputes. You are relying on the goodwill of your exchange. The exchange often represents the weak link in your security. You are relying on the owners to prevent fraud and hacking. They can represent a non-market risk that will be unacceptable to many traders, so then the question becomes, how else can you buy Bitcoin Cash? There are better options. Our preferred option is to trade Contracts for Difference (CFDs) using a regulated broker. CFDs have a number of advantages. Instead of directly buying BCH you are buying a CFD with a short or buy position. If the market moves in line with your position then the broker will pay you the difference. If you pick the wrong position then you pay the broker the difference. Essentially CFDs allow a savvy trader to make money from Bitcoin Cash without ever owning a single token. This removes a lot of the risk that you take on and allows you to focus on trading. There’s a staggering number of brokers to choose from and picking the right one can be a challenge. There a few things you should look for in a broker. Firstly, always make sure that you use a regulated broker. These brokers have to comply with high ethical standards designed to protect you and your investment. You should also look at any commissions, overnight fees and any extra tools that the broker provides. Brokers usually offer free demo accounts on their online platforms, allowing you to test the software before committing to any one platform. Choosing the right broker is a daunting task and it can take a lot of time. Based on our extensive research, Plus500 stands out as our choice to trade Bitcoin Cash CFDs. (CFD Service. 80.6% lose money). Plus500 is a leading broker for trading Bitcoin Cash CFDs. Plus500 subsidiaries are individually regulated by the following agencies; Financial Conduct Authority (FCA), Cyprus Securities Exchange (CySEC), Australian Securities and Investments Commission (ASIC). How much does it cost to trade Bitcoin Cash CFDs? Plus500 also has a really competitive fee structure. Unlike some other brokers, they charge zero commission. Instead, users are charged on the spread of their CFD trades (spreads are variable). These low fees can help you make the most of your CFD trades. You should keep in mind that there are premiums for holding an overnight position and you might be charged an inactivity fee if you do not use your account in a 3 month period. Plus500 has more than just a competitive fee structure. They offer a very simple interface that will help new traders ease into the process. Plus500 is localized in 50 countries and can be used in 31 different languages, so it can be comfortably used by most people. Plus500’s platform can also be accessed via their mobile app that includes the demo mode. This mode also asks new users a series of trading questions to help new traders orientate themselves. You also have access to useful risk management tools. These are generally designed to reduce your micromanagement so that you can focus on CFD trading. The tools on offer range from control over your leverage to close at loss or close at profit limits. By far the most useful tool on offer is the trailing stop. This allows you to set a stop position that will rise with the market. If Bitcoin Cash suddenly grows in value you won’t have to manually alter your stop position. Instead, it will increase in value, allowing you to make more profit from your Bitcoin Cash CFDs. Finding Bitcoin Cash in Plus500 – Illustrative prices only. Example Trade – Not a trading recommendation! Closing a Bitcoin Cash CFD position on Plus500 – Illustrative prices only. Convenient access to Bitcoin Cash CFD trading. Easy sign-up, compared to the cumbersome process of enlisting in a cryptocurrency trading exchange. Guaranteed execution at a fixed price, without having to wait for another Bitcoin Cash trader to agree to a buy or a sell transaction. Allowance of credit or debit cards, a service generally not allowed on cryptocurrency trading exchanges. Allowance to trade 10 or more cryptocurrency CFDs, including Bitcoin, Bitcoin Cash, and Ethereum. Any trade is a risk and Bitcoin Cash is a very volatile commodity. When you’re considering how to get Bitcoin Cash CFDs you need to remember that even if you use a regulated broker your capital is still at risk. If the market turns against you there is the chance you could lose some or all of your initial capital. Trading in Bitcoin Cash CFDs is the same as trading in any other instrument. Make sure that you follow the golden rule. Only spend what you can afford to lose. If you follow this rule and use a regulated broker to protect yourself then you are in a good position to make the most of your Bitcoin Cash CFDs.